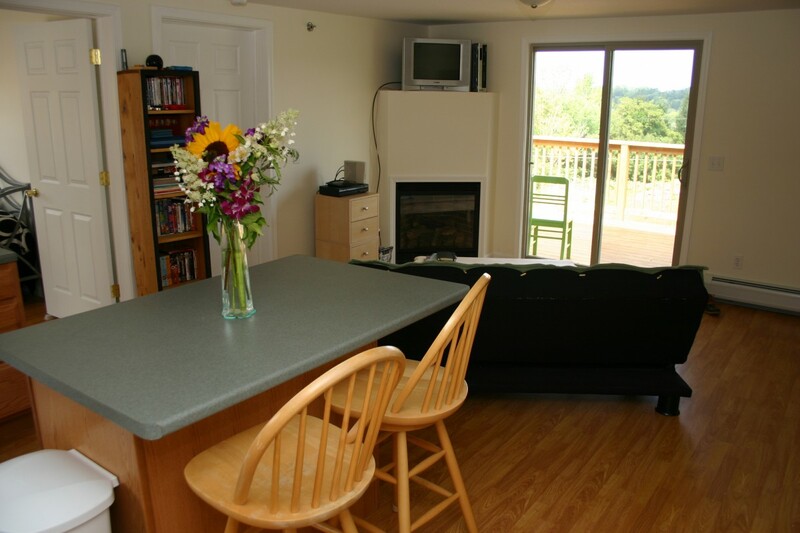 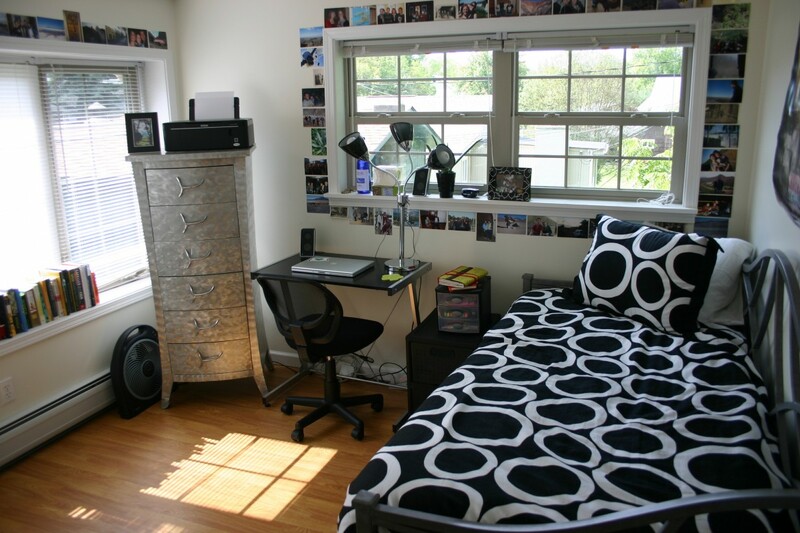 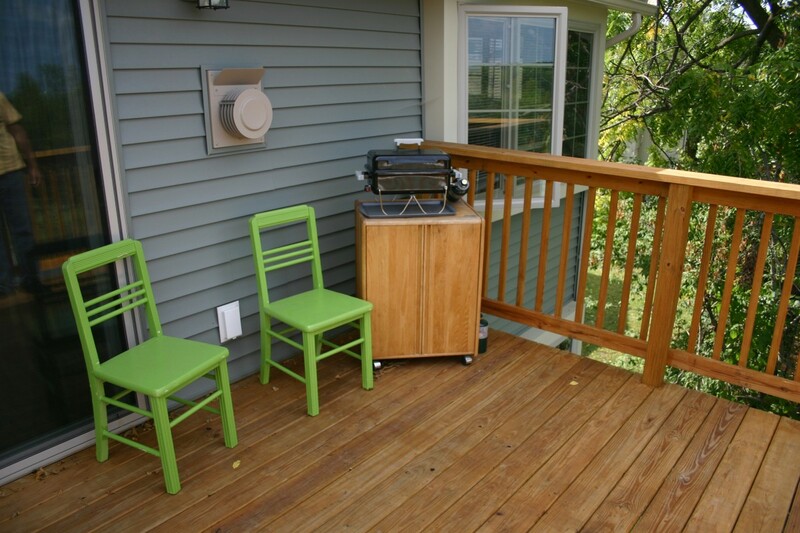 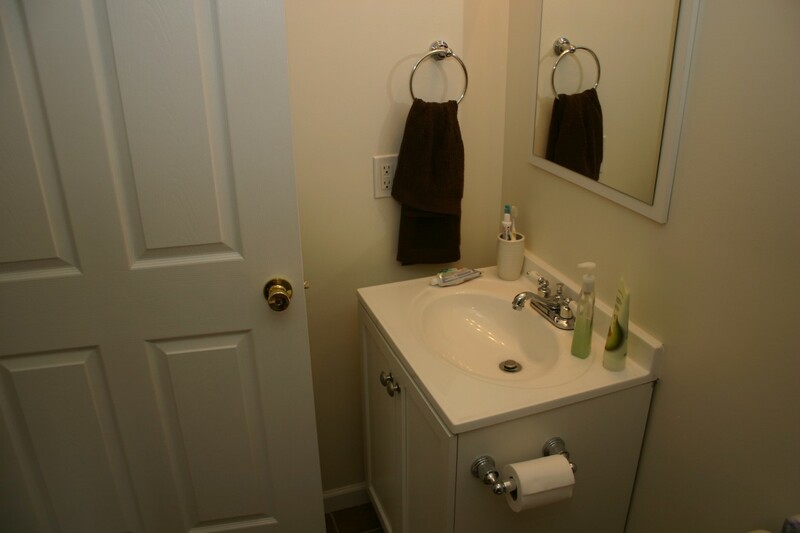 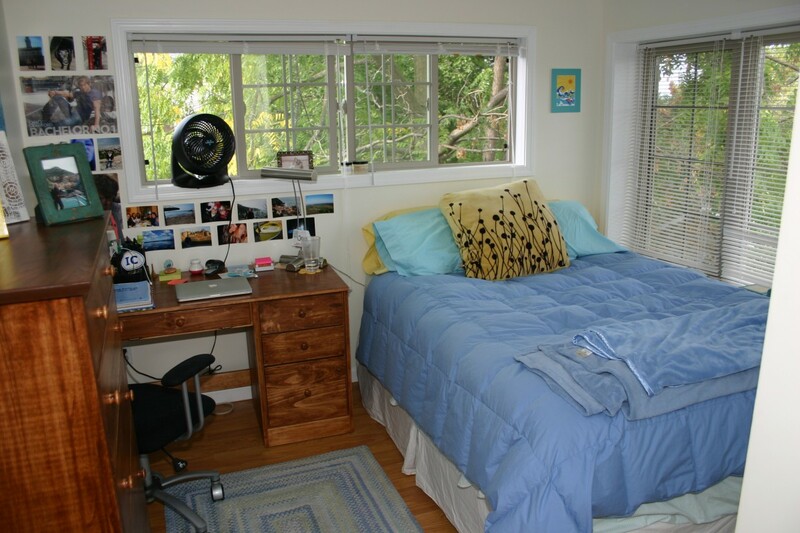 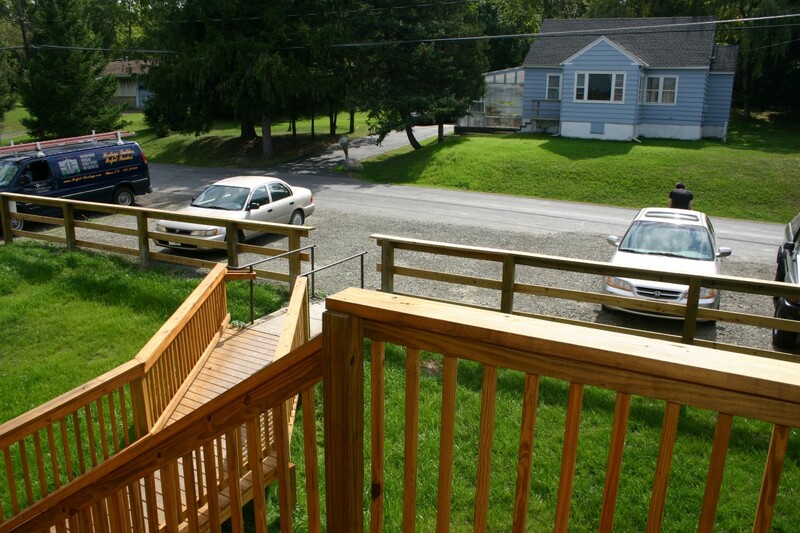 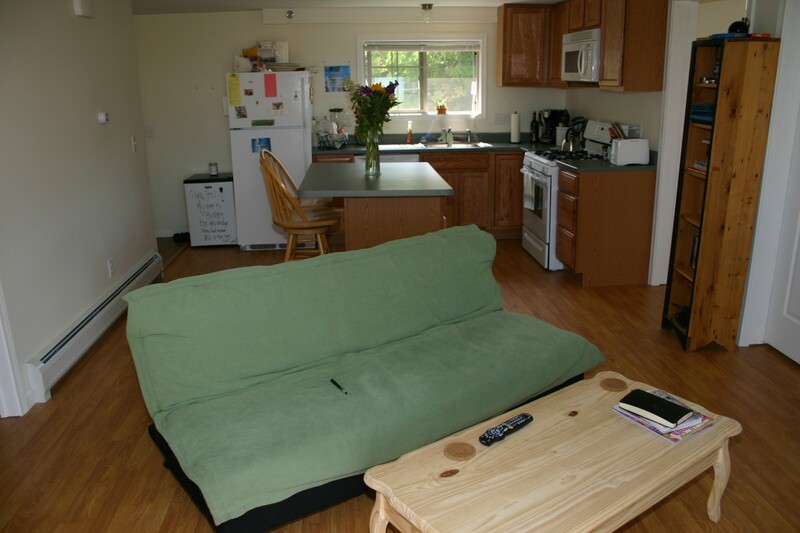 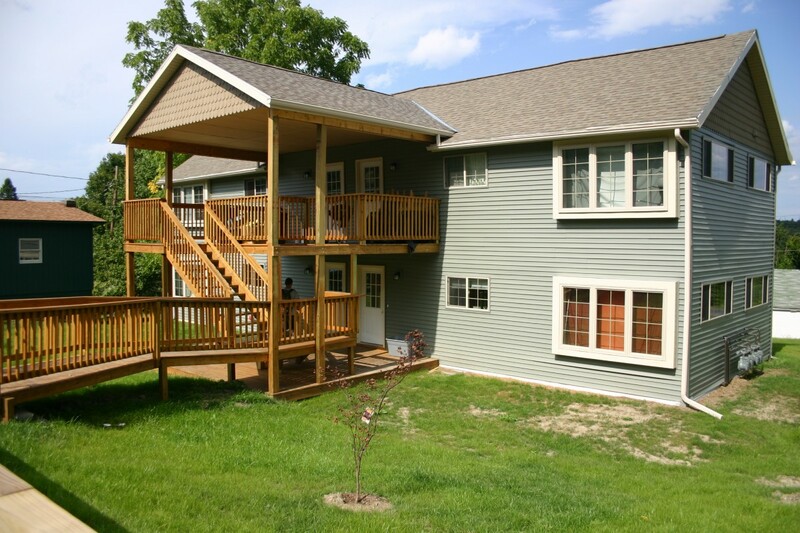 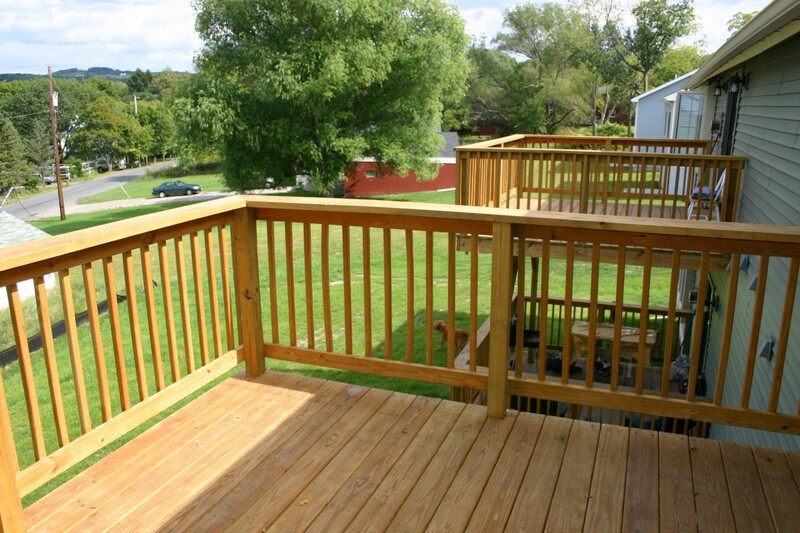 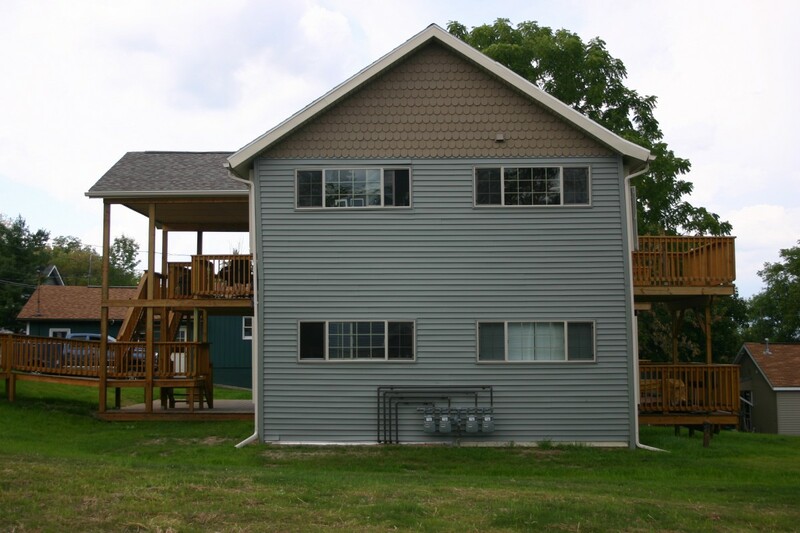 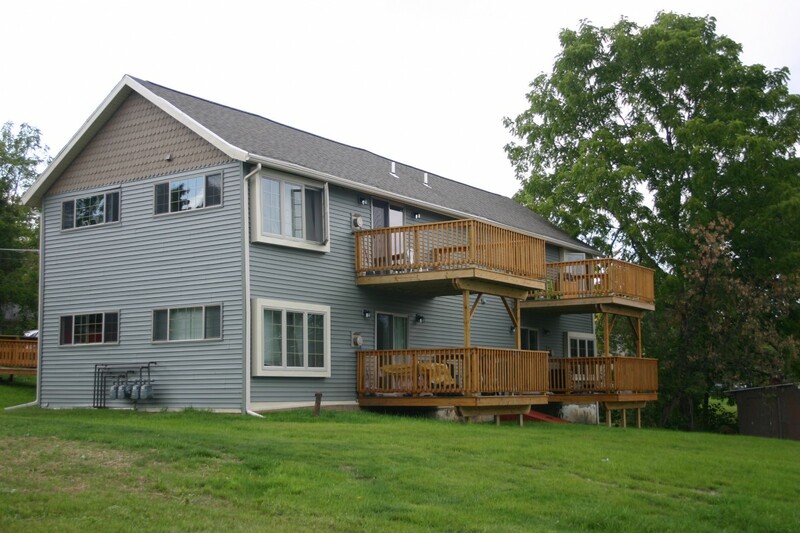 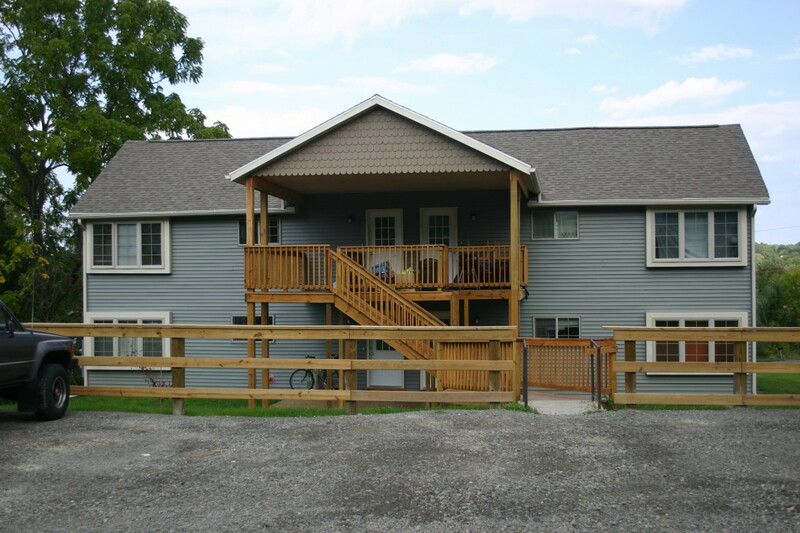 This beautiful, energy star apartment, is conveniently located just minutes from Ithaca College. 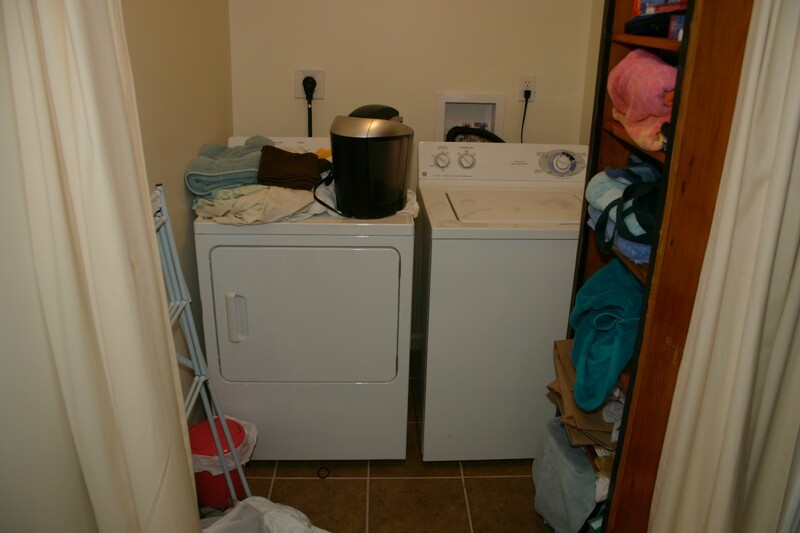 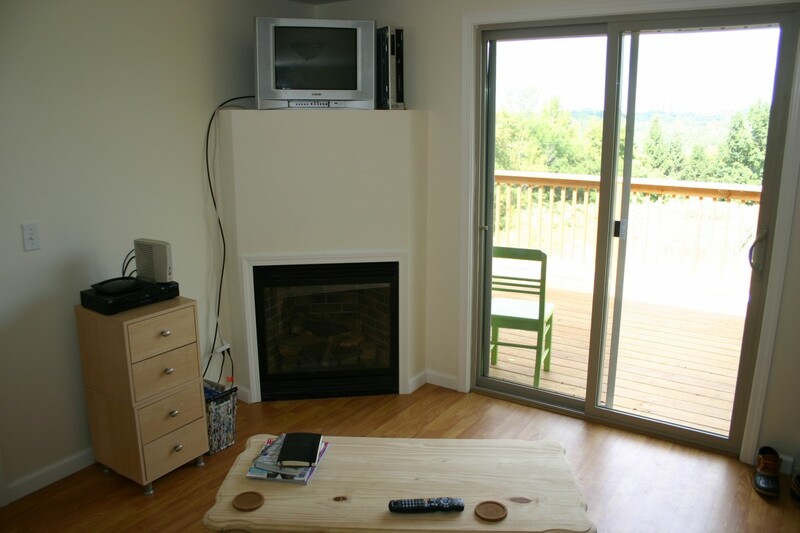 All units have gas fireplaces, balconies and washer/dryer hookups. 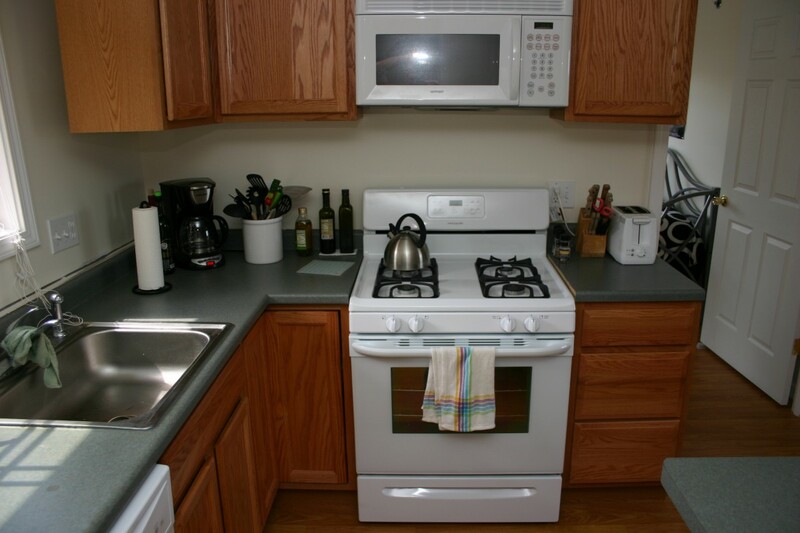 With ample off-street parking and a large yard this is an ideal place for responsible people who want a quiet, comfortable environment that’s close to both Cornell and Ithaca College.